Since we have 2 combines we decided we better ensure we can at least run a harvest crew in the future. 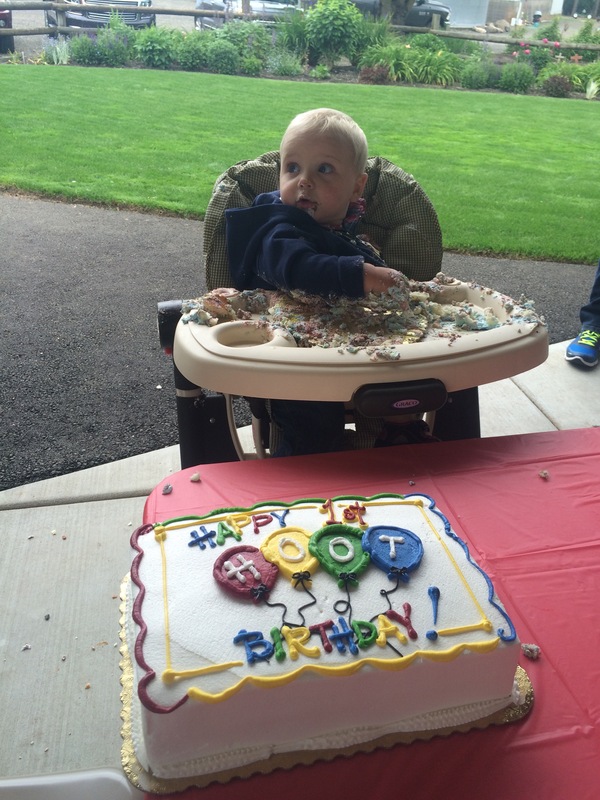 Which is why this big one year boy… Is soon to be a big brother! 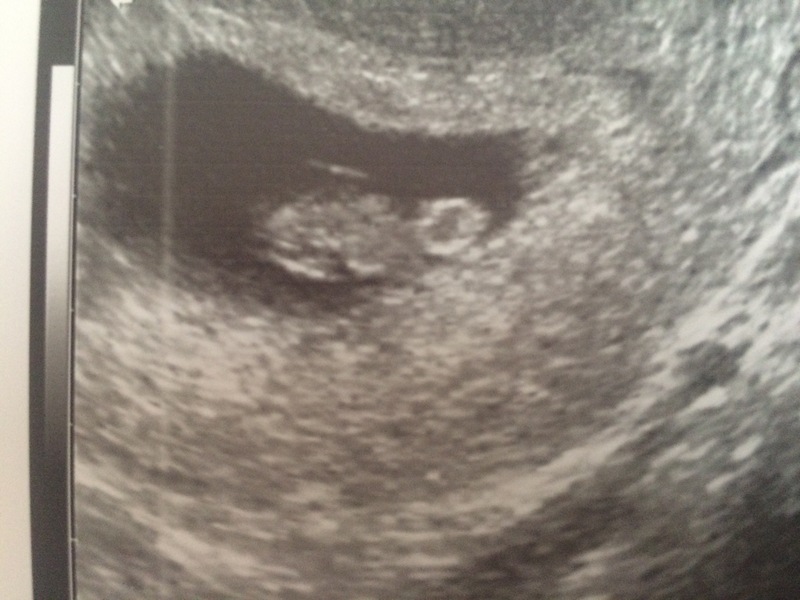 Welcome baby #2 December 16, 2015 (or somewhere around there!). Oh ,so neet ,Harvest Crew love it !! !